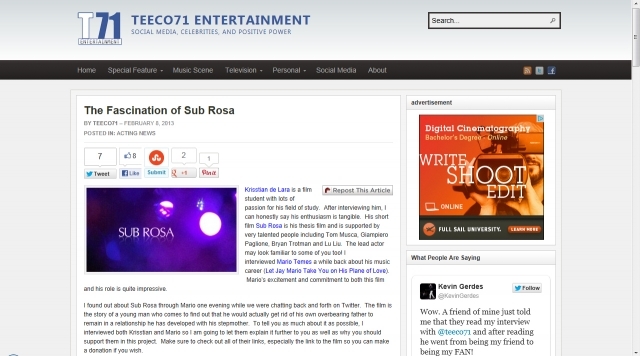 Director Krisstian de Lara and Lead Actor Mario Temes of Krisstian’s upcoming film Sub Rosa have been featured on Teeco71 Entertainment, a social media, celebrities and positive power blog by Tommy. In the interview, Tommy asks Krisstian questions like what Sub Rosa means to him, the advantages of working on an indie film versus a big studio production, who he would like to work with in the future and much more! 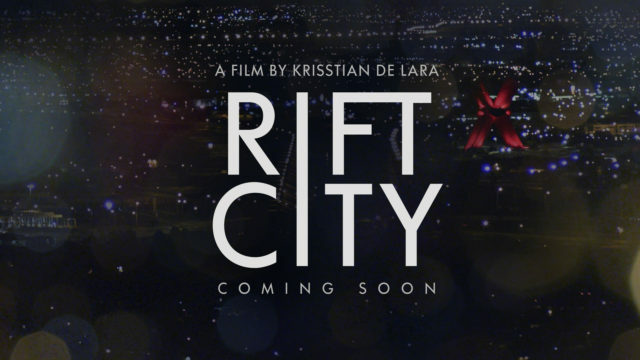 Krisstian responds to one of the questions: “Producing, directing or creating any form of Independent film gives you great liberty to explore other subject matters. You get the opportunity to be different! However, that does not mean you can do whatever you want. You have to be mindful of…” click here to read more. 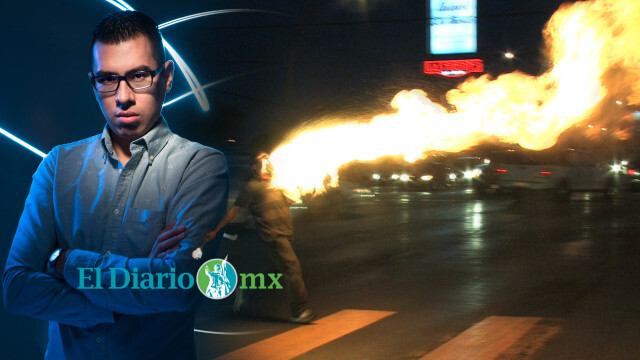 Mario also gets interviewed and asks questions like what attracts him to Indie projects such as Sub Rosa and what it means to him, among many others. Mario states, “Sub Rosa is a film that I am very honored to be a part of. It definitely has the potential to further my acting career and open bigger doors for me as an actor. When working on..” click here to read more. To read the complete article, “Fascination for Sub Rosa” click here.